People ask us all the time about recycling. 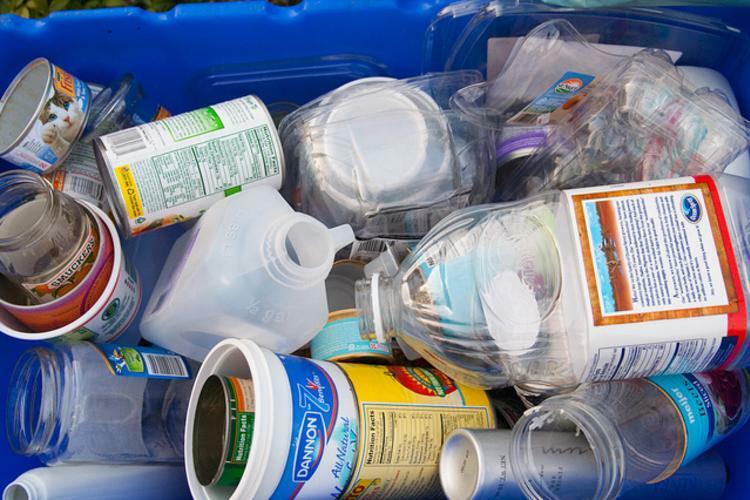 One of the most frequently asked questions we hear is “Do you need to rinse all containers before tossing them into the recycling bin”? We think that’s a great question and have often wondered that ourselves.